For our second paid DLC Funcom is bringing the grandeur of Aquilonia into the Exiled Lands, with three new sets or armors and 9 new iron-tiered weapons. The new building marbled tier 3 build pieces will let you build high temples and mighty fortresses that gleam in the sun. Statues, braziers and silken divans bring the spirit of Aquilonian bath houses and merchant palaces into your homes. Copyright © Indie Kings 2011 - 2015. Powered by Blogger. IndieKings.com is a participant in the Amazon Services LLC Associates Program, an affiliate advertising program designed to provide a means for sites to earn advertising fees by advertising and linking to Amazon properties including, but not limited to, amazon.com, endless.com, myhabit.com, smallparts.com, or amazonwireless.com. 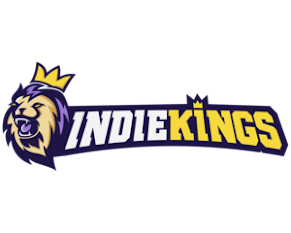 Subscribe to the Indie Kings newsletter to receive free game giveaways, bundles, deals & more! Copyright © 2011-2019 Indie Kings. All Rights Reserved.